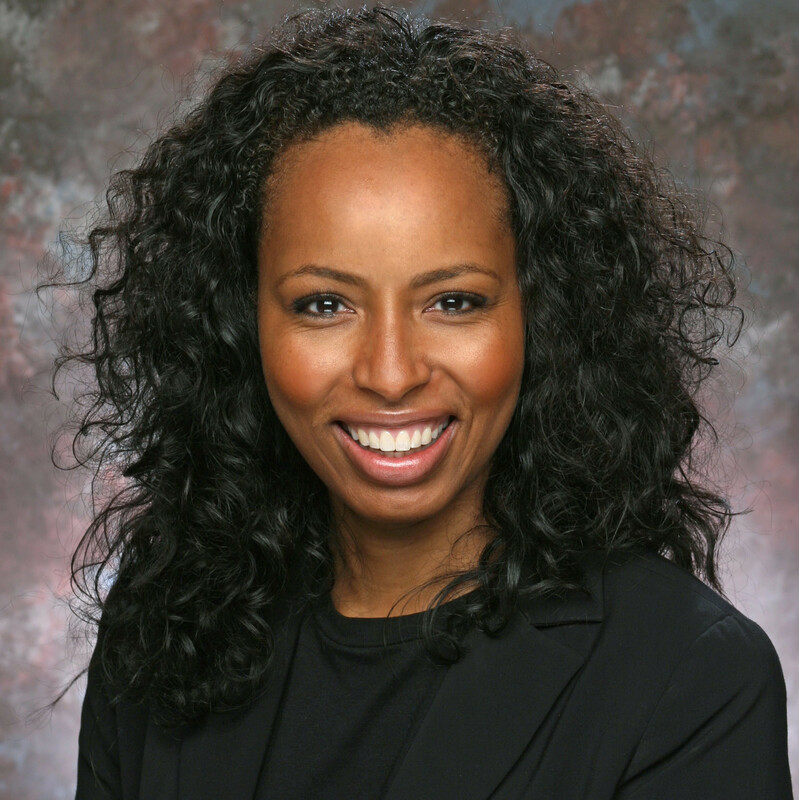 Adriene Bowles is President of Worldwide Publicity and Executive Vice President of Marketing for Focus Features. Based in the company’s Universal City offices, she is part of the senior executive team overseeing Focus. In addition to supervising all corporate public relations initiatives for Focus, she takes a proactive role in establishing, building and maintaining the company’s filmmaker and talent relationships. She works directly with filmmakers and talent at all phases of films’ progress, from production through to the theatrical runs and awards campaigns. Ms. Bowles has been with Focus since its inception in the spring of 2002. At Focus, she has overseen publicity campaigns for such Academy Award-winning films as Joe Wright’s Atonement, Sofia Coppola’s Lost in Translation, Michel Gondry’s Eternal Sunshine of the Spotless Mind, Walter Salles’ The Motorcycle Diaries, Roman Polanski’s The Pianist (which won three Oscars, including Best Director and Best Actor), Fernando Meirelles’ The Constant Gardener (winner of the Oscar for Best Supporting Actress), and Ang Lee’s Brokeback Mountain (which won three Oscars, including Best Director). The last-named is Focus’ top-grossing film to date, with over $83 million domestically and $180 million worldwide. In addition to developing and implementing domestic national publicity campaigns for all Focus releases, Ms. Bowles works closely with the company’s international division (Focus Features International) on strategically developing overseas publicity initiatives. Additionally, she continues to supervise the activities of the field marketing and publicity department, overseeing regional publicity and promotions and developing fully integrated street-team strategies for Focus movies. In her previous Focus capacity as Executive Vice President, Publicity & Marketing, she worked on fully integrating marketing strategies for the company’s film releases and headed domestic publicity for all film releases from Focus and sibling company Rogue Pictures. She has been responsible for the campaigns for such acclaimed Focus releases as David Cronenberg’s Eastern Promises, Ang Lee’s Lust, Caution, Joe Wright’s Pride & Prejudice, Alejandro González Iñárritu’s 21 Grams, Rian Johnson’s Brick, Todd Haynes’ Far from Heaven and François Ozon’s Swimming Pool, which was the top specialized hit of the summer of 2003. Immediately prior to the formation of Focus, Ms. Bowles was Executive Vice President, Publicity & Marketing, at USA Films. When USA was absorbed into Focus, she retained her title and position. At USA, she oversaw the publicity and awards campaigns for Steven Soderbergh’s Traffic, which was on over 200 critics’ “10 Best” lists and won four Academy Awards (including Best Director and Best Supporting Actor) and two Golden Globe Awards. In addition, Traffic earned over $124 million domestically. Other notable USA Films releases for which she oversaw the campaigns included Mira Nair’s Monsoon Wedding and David Twohy’s Pitch Black and a number of award-winning features, such as Robert Altman’s Gosford Park (winner of the Academy Award for Best Original Screenplay and the Golden Globe Award for Best Director), Spike Jonze’s Being John Malkovich, Mike Leigh’s Topsy-Turvy (which earned two Academy Awards), Neil LaBute’s Nurse Betty, Wong Kar-wai’s In the Mood for Love, and Joel and Ethan Coen’s The Man Who Wasn’t There. Previously at USA Films, Ms. Bowles was Senior Vice President of Publicity & Promotions. She had been with USA since its formation in the spring of 1999. Prior to USA’s formation, Ms. Bowles was Vice President of Field Marketing & Promotions at Gramercy Pictures. There, she coordinated national publicity and marketing efforts on such Academy Award-winning films as Bryan Singer’s The Usual Suspects, Sean Penn’s Dead Man Walking, Joel and Ethan Coen’s Fargo, Leon Gast’s When We Were Kings and Shekhar Kapur’s Elizabeth. She had joined Gramercy in 1993 as Director of Field Publicity and Promotions. In that capacity, she coordinated regional publicity campaigns for all of the company’s initial releases, including Mike Newell’s Four Weddings and a Funeral, Stephan Elliott’s Academy Award-winning The Adventures of Priscilla, Queen of the Desert and Richard Linklater’s Dazed and Confused. Prior to joining Gramercy Pictures, Ms. Bowles was Director of National Publicity at Skouras Pictures. She received her undergraduate degree at Smith College and an M.A. from USC’s Annenberg School of Communication Management.